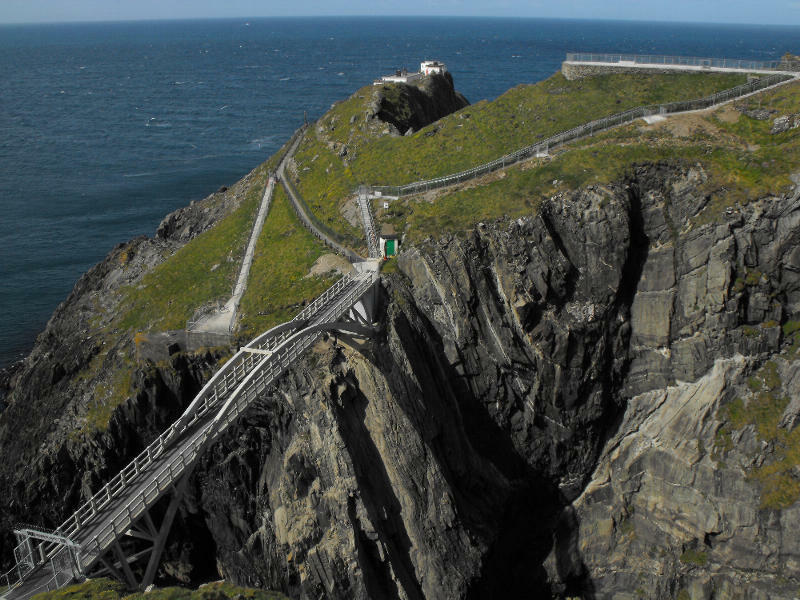 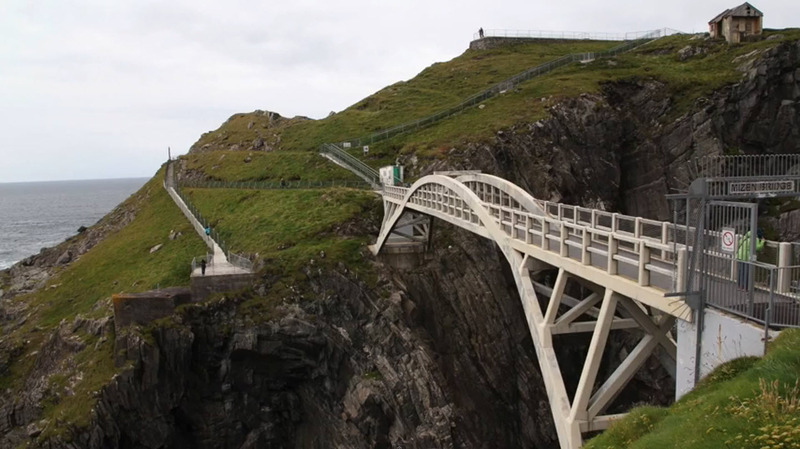 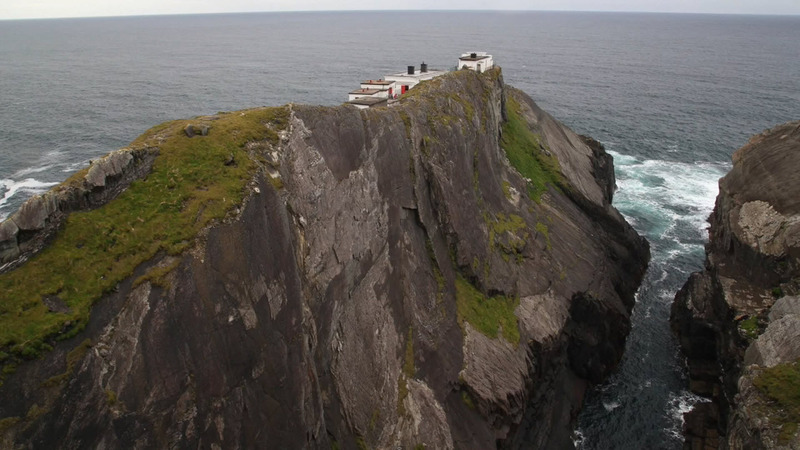 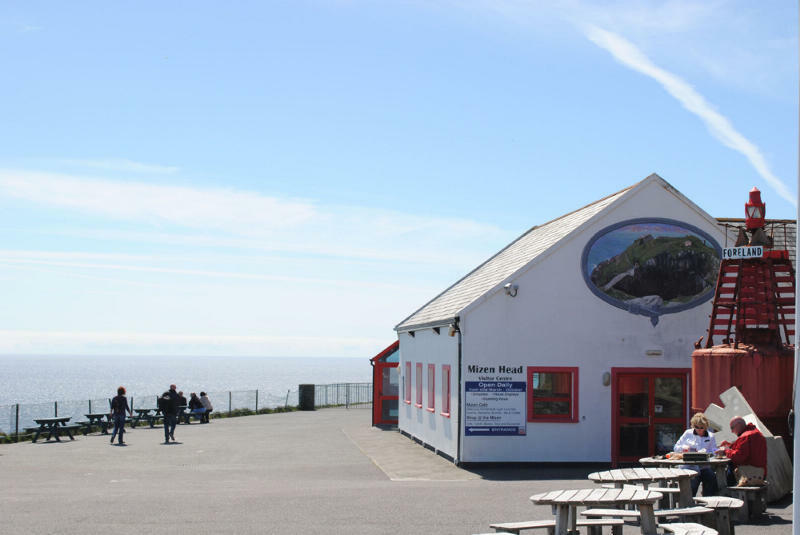 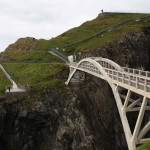 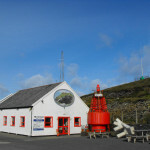 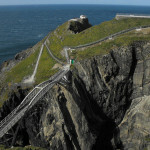 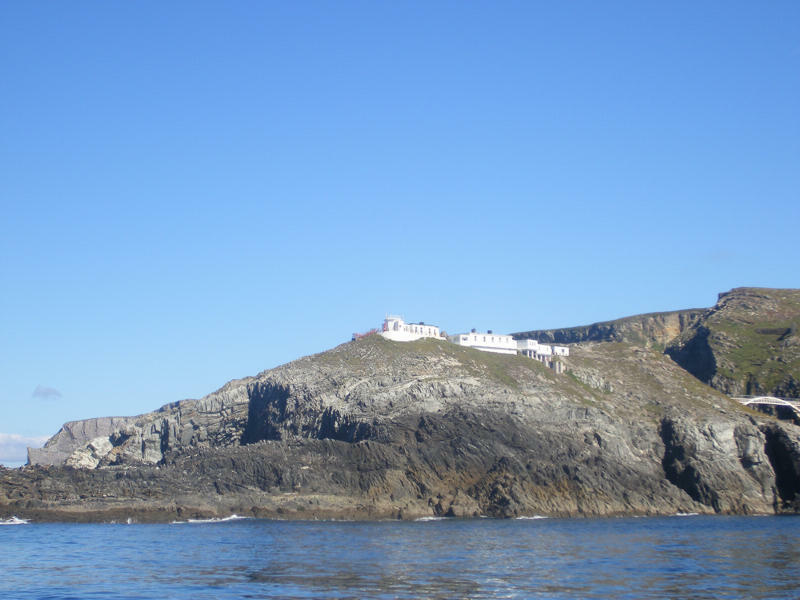 The Mizen Cafe is in the Mizen Head Visitor Centre, on spectacular cliffs above Ireland’s most south-westerly point. 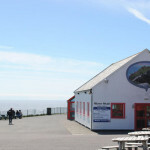 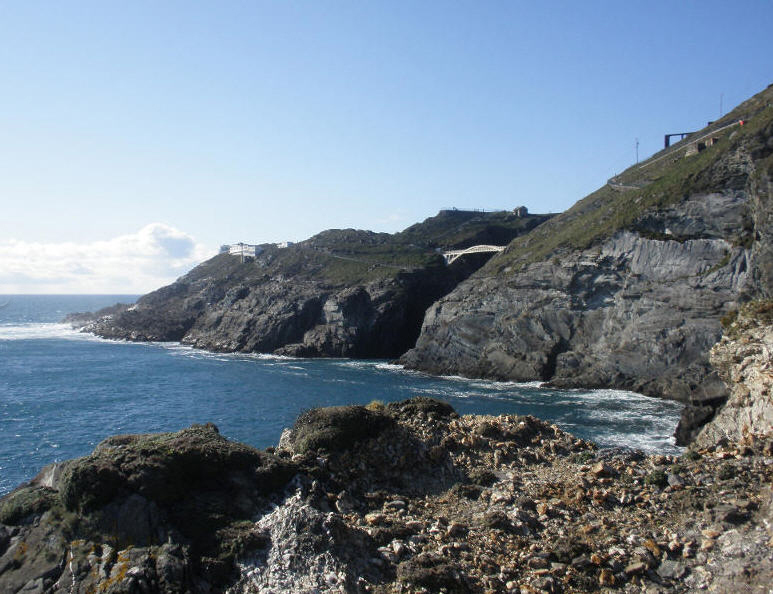 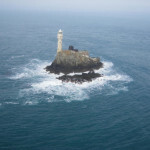 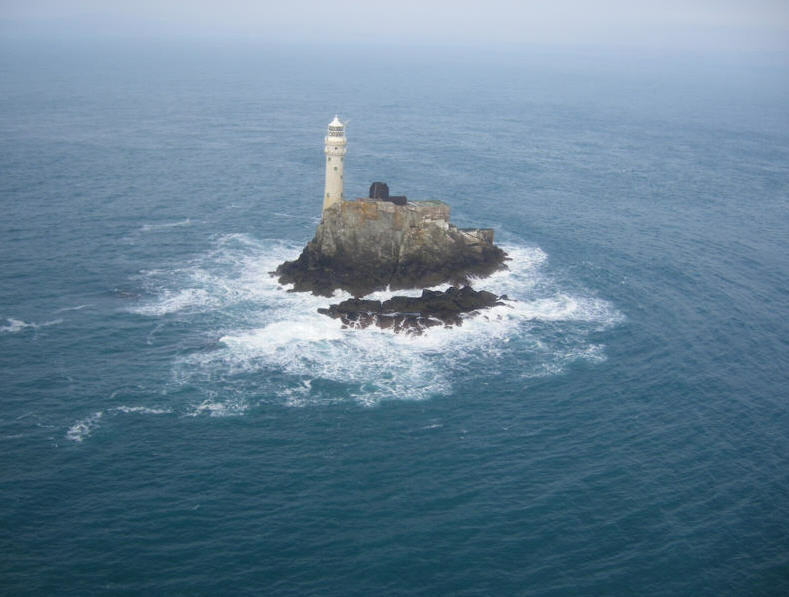 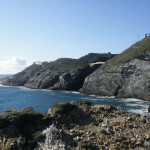 From the Visitor Centre, for an entry fee, you can walk over a bridge to stunning coastal views and the Old Fog Signal House at the end of the point. 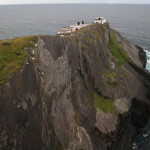 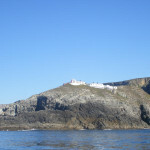 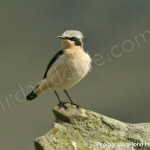 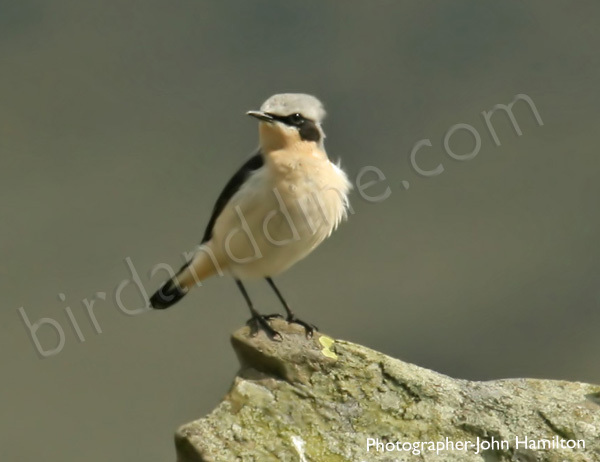 There are great opportunities to view whales, dolphins, seals and seabirds here. 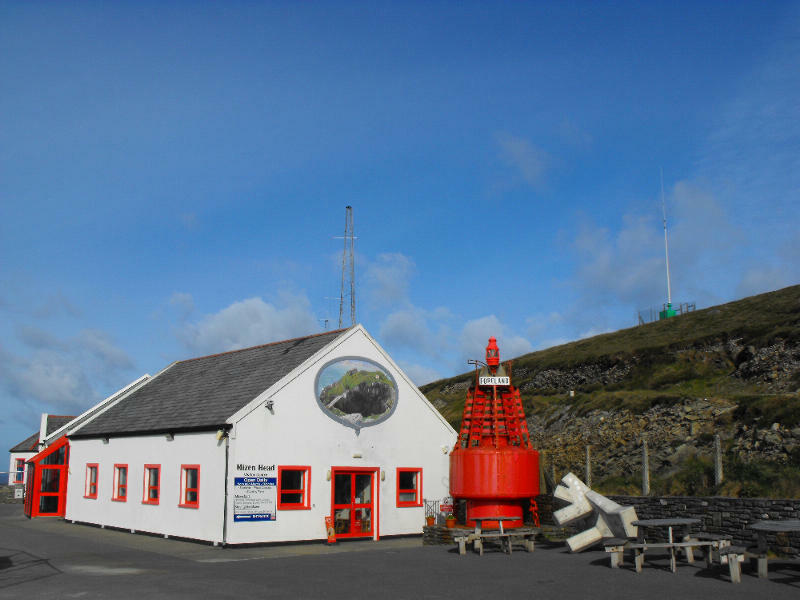 Open: All year round at weekends, and every day from March to October.